Rimuru belatedly realized that he could enjoy eating and drinking again with a human body. Rimuru tried making a older versions of his default human form, both male and female (he's still androgynous where it counts), but he felt a little weird about how much his face looks like Shizu's. 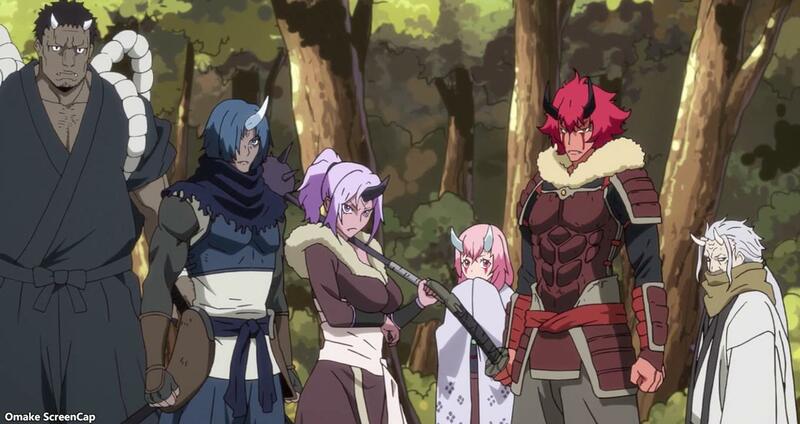 Meanwhile, Rimuru and the goblins made some new Ogre friends. 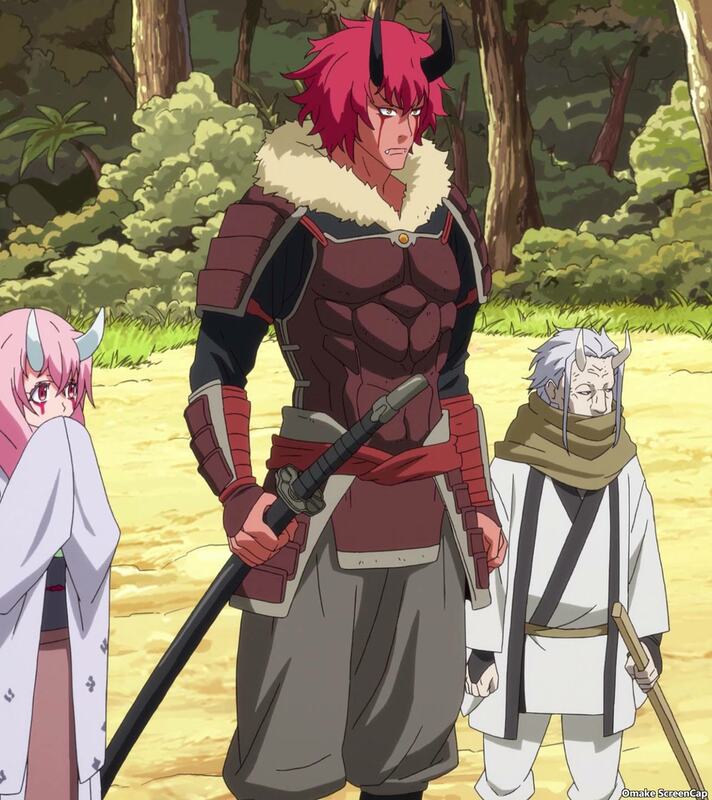 Well, they became friends after Rimuru stopped them from attacking and corrected their mistaken view of Rimuru being an evil majin who enslaved monsters. Rimuru isn't a bad slime! Also, I'm getting impatient about learning the Ogre Lady's name.